A well maintained garden can be source of pride and joy to its owner. Your garden and how well it’s maintained reflects on your reputation. Needless to say, a well maintained, well landscaped garden will make your house a more attractive place to live in. It will also increase the value of your property. Maintaining your garden is not an easy task. A garden, to be well maintained, requires effort. A lot of effort must go into tending flower beds, adding fertilizer, weeding and of course mowing your lawn. One of the highlights of a well-manicured garden is preserving a well-trimmed lawn, as most gardens are built around the central feature of a lawn. Apart from mowing, in order to maintain a healthy lawn, it needs to be watered regularly. The flower beds and the flower pots require to be watered on a regular basis too. Neglecting your garden, however, will increase maintenance costs, as you will have to double the effort in order to clear the mess of weeds and to mow the overgrown grass. Therefore it is economical to tend to your garden on a regular basis. This will also save time as well as money. 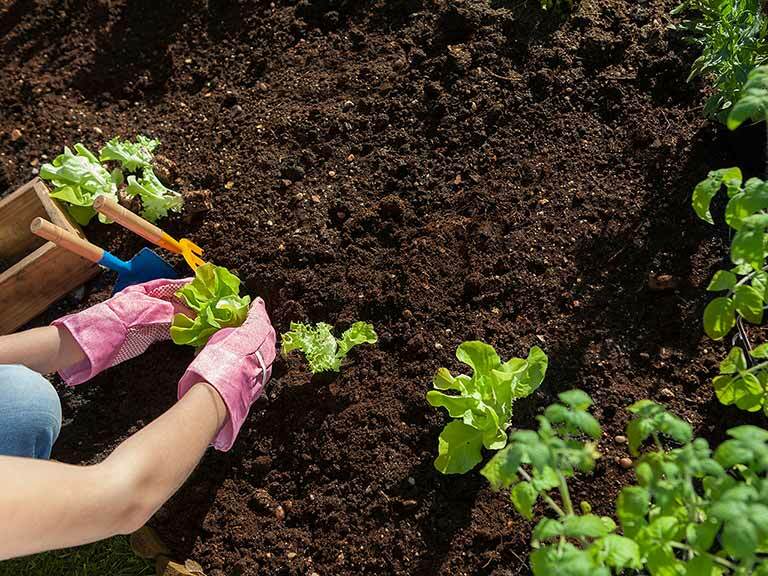 If your garden is a little more than a backyard, you will need the help of a gardener in order to help maintain it and to keep it in pristine condition. Attractive gardens do not just grow. They are planned. A beautiful garden can be created by thoughtful design, and wise use of plants, to suit soil and site. A well thought out plan, will save you time. Planning can be just as exciting as doing the job. If the garden is large, the physical action of putting the plan into action cannot be done by one person. This is why you will need to employ a gardener who will approach the job methodically. Planning a garden too requires a lot of work. It requires cleaning the site, preparing the soil, levelling the ground and marking out the terraces. The right gardening tools are essential as this will make the job, less arduous. The range of plants that are available is so vast. It is generally accepted that a garden may take years to mature. No one can transform a site from bare soil, to a complete garden almost overnight. A beautifully landscaped garden takes months to plan and years to flourish. Planning and maintaining your garden may require a lot of effort. However, it cannot be compared to the satisfaction that comes with having a landscaped garden with a lush green lawn surrounded by beautiful blooming flowers.